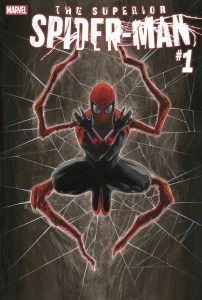 Now and forever… Superior Spider-Man! 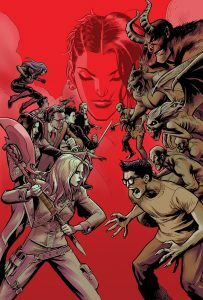 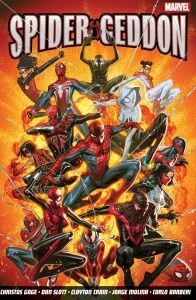 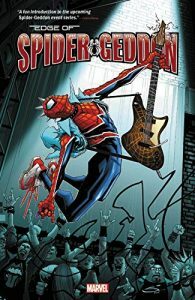 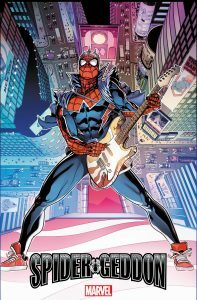 Marvel Reveals New SPIDER-GEDDON #1 Cover From Will Sliney! 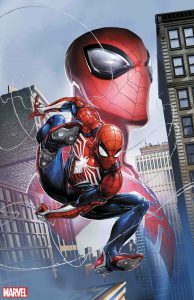 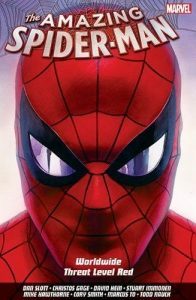 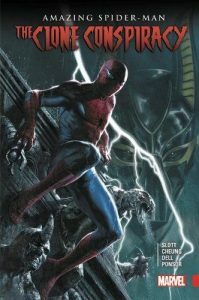 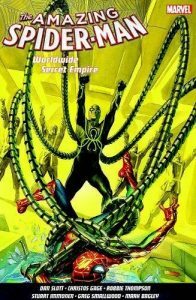 Marvel’s Spider-Man Swings Into Marvel Comics! 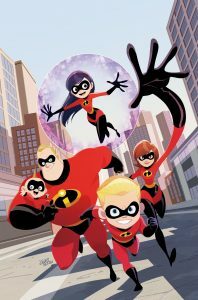 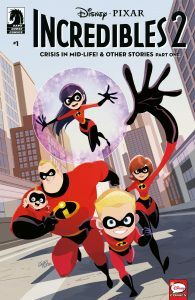 “Incredibles 2″ lands at Dark Horse!